Welcome to Nespelem Valley Electric Cooperative! We are delighted that you have taken the opportunity to visit with your member-owned, rural electric cooperative today. 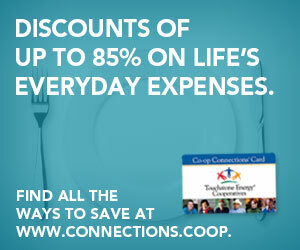 Throughout this site you will find helpful information about our elected trustees and staff members; who to contact with questions you might have; the history and mission of our electric co-op; the issues we are following; and, special programs we offer to you, our members. 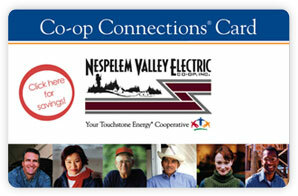 Nespelem Valley Electric Cooperative, Inc. is located 15 miles north of the Grand Coulee Dam and 35 miles south of Omak. NVEC serves the western area of the Colville Indian Reservation in beautiful Okanogan County in sight of the Grand Coulee Dam and the Chief Joseph Dam near Bridgeport. We serve 1,500 customers and maintain over 400 miles of line. Get all your favorite stories from Ruralite Magazine right on our website, updated monthly.